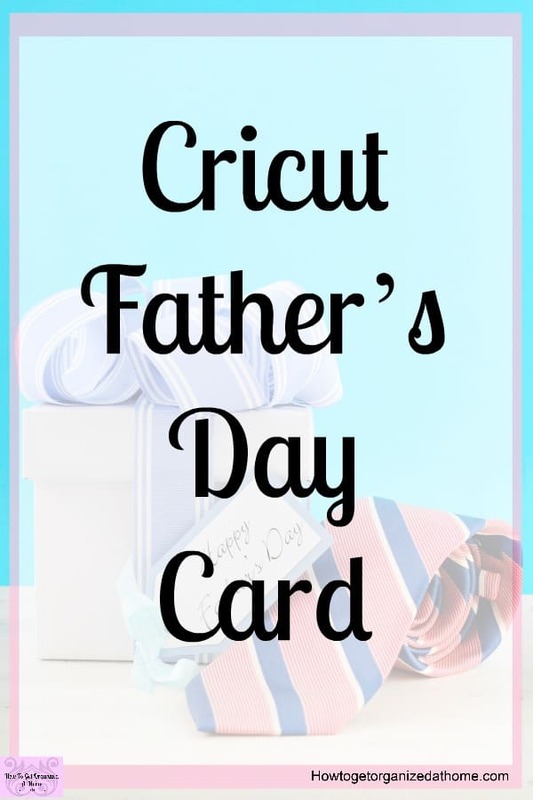 I really love my Cricut, it’s simple and fun to use and this is why I decided to make a Father’s Day card with Cricut! It’s a really simple process and it means that I don’t have to do any cutting! The Cricut does that for me! All I have to do is the assemble the card! I don’t even need to address the envelope, but I will go into that in another article! The idea of making my own cards appeal to me, I like the idea of spending time being creative and making something that is personal! The trouble is I’m not artistic, I can’t draw to save my life and I have limited ability when it comes to creativity, I need as much help as possible! Making cards with the Cricut is so simple! It does the hard work; the crafty aspect and it allows me to make my crafting look amazing! 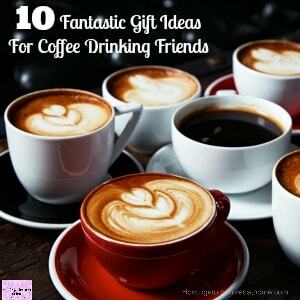 The Cricut machine is an investment, but one that you will use all the time, some people actually use theirs as part of their business, making and creating for other people! You just need to log into your Cricut Design Space, find the project you want to tackle and follow the on-screen instructions, it really is that simple! There are so many different options that you can do with a Cricut that I’m really just beginning! 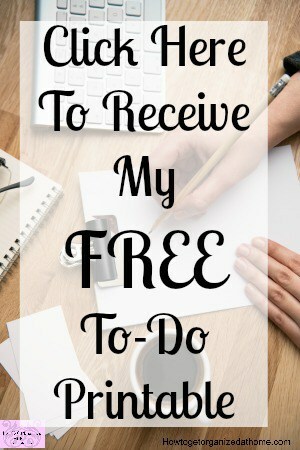 It’s going to be something that whilst I learn what I can do you will be able to see my projects and see how my crafting skills improve, as well as my confidence! 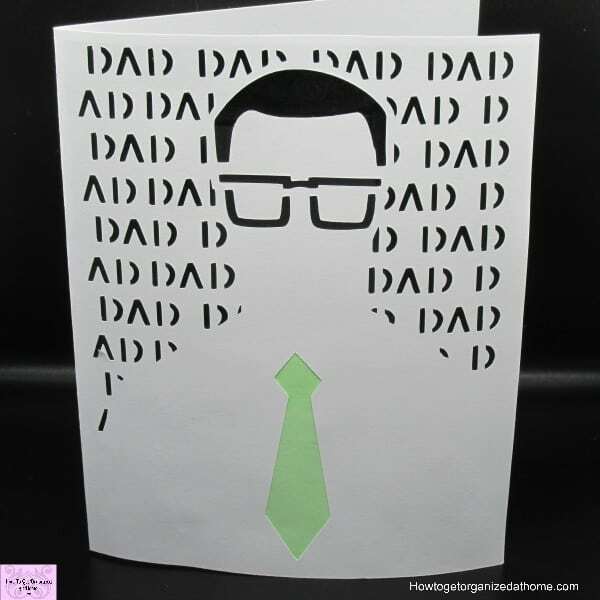 The card option I chose for this project was the Dad Hipster Card, this did cost, it’s not free getting some of the designs from Cricut! 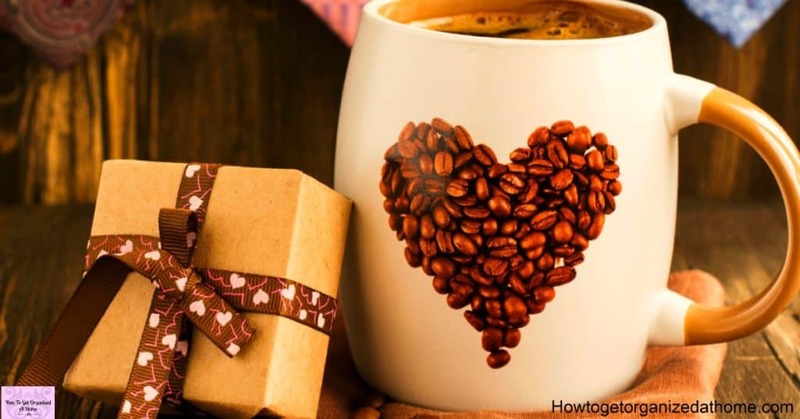 But they are really good value, it depends on where in the world you are buying from as to the amount! I paid just £0.79 which in US dollars it’s $1.05 which is a really good price for something you can use again and again! Payment options, I paid with my card and it was very simple and secure! You can join the Cricut Design Space and pay a monthly fee and get all your projects with the green logo for free. It isn’t much a month, but at the moment I’m really busy and I just wanted to choose the option to purchase as needed. If I find that in the future that I’m looking at more expensive projects, then I will think about the monthly investment rather than buying the projects one at a time! 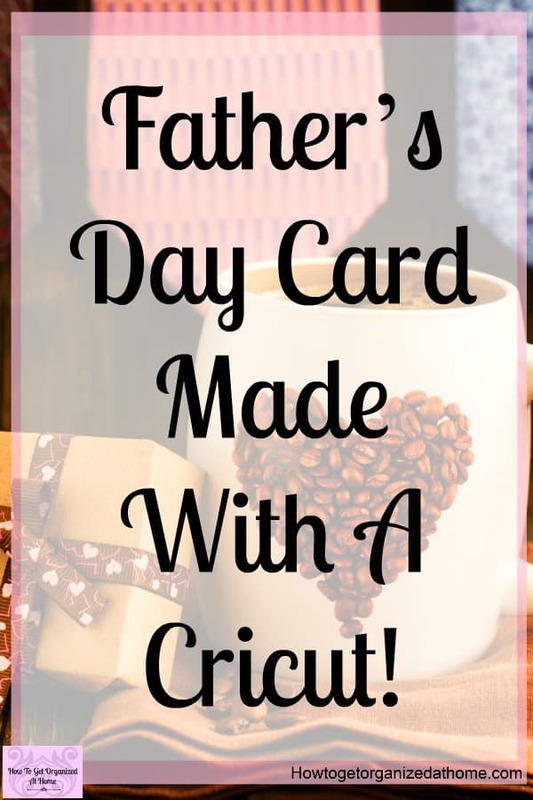 Card making with Cricut is not the only thing that you can do, this is just one small area that is a great place to start! With The Design Space, it’s a place that you can design and create anything, this is amazing, the sky’s the limit with creating different things for your home as well as making even more personalized cards! There are so many crafting options that you can do and make that I really can’t wait to have the time to explore and grow with Cricut! Here’s the link again for the Cricut machine I use! The card I used: Black, White , and light green! I used just normal PVA glue, you might need to put a weight on top of the card to make it flat as sometimes it can make a card curl! I used the Cricut to make a label in this article: Simple And Easy To Make Homemade Dishwasher Detergent! 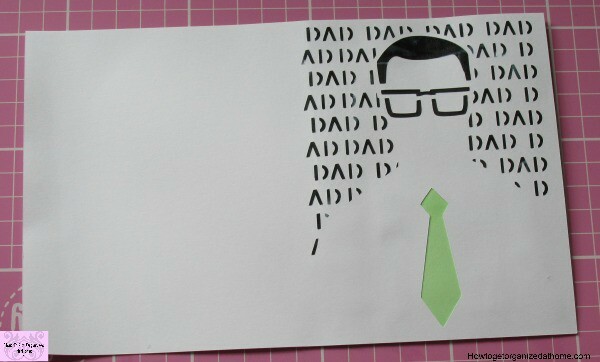 I liked the look of Dad Hipster card, Cricut is still a new tool to me and I’m still learning the best way to use it! I wanted something that looked good and was easy! I’m building my confidence up using this amazing piece of technology slowly! It’s just a 3-step card! Once you load the mat with the card and follow the on-screen prompts it’s simple to do! Having cut all the card, it was just a simple task of putting the card together! I loaded the card onto the mat, it’s sticky and holds the card in place! The first cut was the white card! 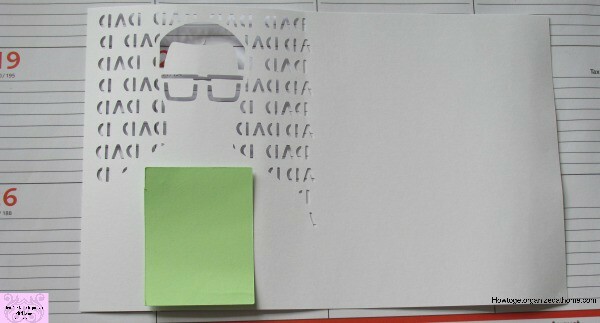 The second cut was the black cut this goes behind the top part of the white card. A small piece of green card was the last and final cut! This was to cover the gap for the tie! The final part of the card making process is putting the card together! Make sure that the front of the card is facing down and you are gluing on the back of the picture! I glued the green card on first, making sure that the only thing the card covered was the space for the tie! I glued on the black card on top of the green card and the white card! If you use glue let the card dry! Fold the card down the scoreline! 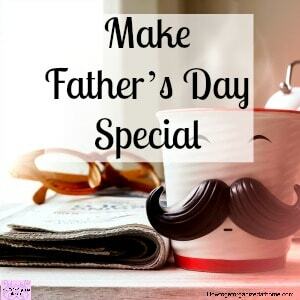 The card is now complete and ready for you to send to your dad!